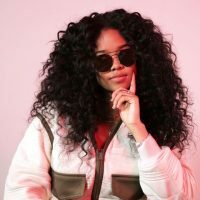 Check out H.E.R. “Could’ve Been” which is currently climbing up the Urban charts! H.E.R. will be starting her I used to know her tour in a few days.